Toronto Masonry Repairs – Alasya Construction Ltd. The team at ALASYA CONSTRUCTION has worked on hundreds of Toronto Masonry Repairs. We have worked on several different renovation and restoration projects. Our team is skilled, trained and equipped to work on any given project. We can work on any type of brick or stone formation. With the extensive experience and expertise, we can work on any project. Re-pointing of weakening mortar joints. Removal and replacement of cracked or distressed brick or the stones. Whether it’s a just a small fix of your brick and mortar or a complete renovation or remodeling of your patio we can cater your needs. While working on the building projects our aim is to extend the life span of the affected area. We provide all kinds of Toronto masonry repairs services. Our team has got the in-depth knowledge and expertise of the structural assembly. 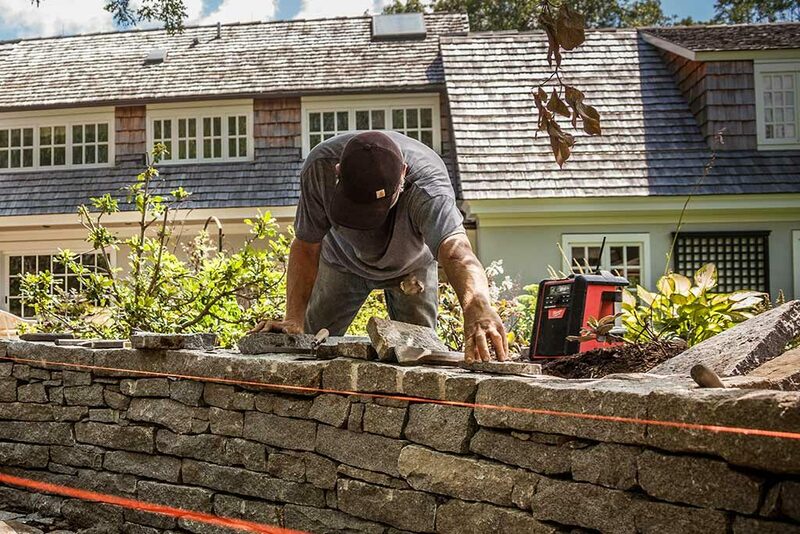 While working on any remodeling and restoration project, we dig down to do a proper check. Before we start the cosmetic part of our refurbish and restoration process we make sure to fix all damages. Contact our team at ALASYA CONSTRUCTION today. We can provide you with all the restoration services that you might be in search of. We provide a wide range of services to cater to all your needs. We can fix and rebuild on surfaces like stone, concrete, brick and others. Exterior walls revamp of any property. Waterproof solutions for the walls. Mend caps, clean, seal and new wall construction and design. Crack patch up, leveling, coasting and refinishing, sealing, rebuilding, new installation of all types of walkways and walkway designs. New installation of all types of driveways and driveway designs. Restoration, build, examines sealing and others of the interior part of the property. New installation of all types of patios and patio designs. We offer complete pool rehabilitation, refinishing of the interior, pool deck leveling, revamping and installation of tile work, installation. Our designing of the new pool deck, coating and refinishing of the pool deck, fix settled pool deck. Our Toronto Masonry repair contractors will guide the sub-contractors and the workforce. We keep our client’s informed regarding the progress of the work. We believe in maintaining strong communication with our clients to know exactly what they are looking for. Alasya Construction make sure to give personalized attention to each and every project. We take over making that sure we deliver what the client requires from us. Our priority in any given project is to complete the project with high-quality finish. Our loyal clients have always remembered and referred us for their projects. This approach has helped us a lot to maintain our reputation in the market. 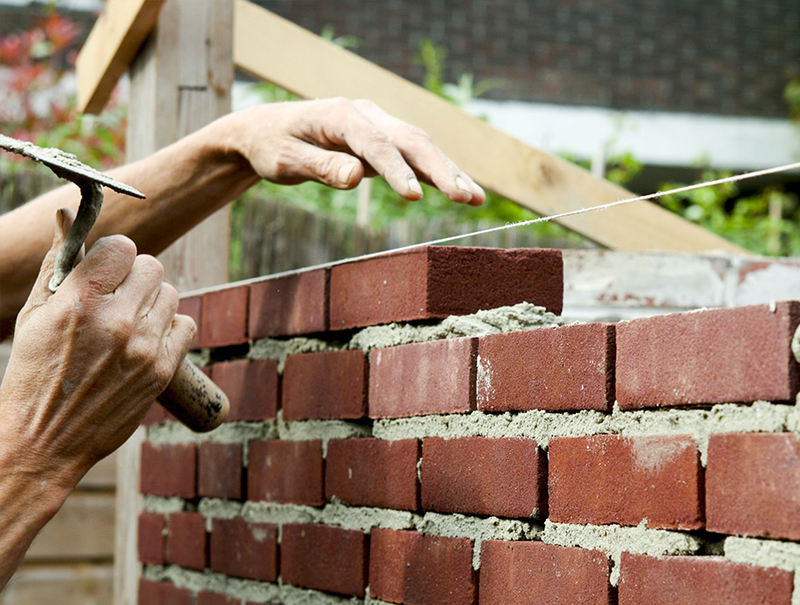 With our vast range of services, our contractors can provide masonry solutions for all your needs and problems. With the experience of more than two decades in the field, our team has mastered their skills. They can resolve any restoration issue related to your building structure. Our team has the expertise to plan and design new projects along with the Our Toronto masonry repair services. We can provide you with a free estimate contact us now. If you are in a search for professional parging Services then we are your right choice. ALASYA CONSTRUCTION provides best and professional Toronto Parging Repair with affordable budget. The material that we use in our construction projects helps to strengthen the cracked wall as well as cost-effective and easy. If you are in a search of a contractor, having a special skill then we are your right choice. We take extra time to ensure that each job is done right. The quality of work that we deliver looks great and remains safe and stable for the years to come. The customer service that we deliver is the absolute best. Our aim is to deliver assurance and quality in each and every project that we deliver. ALASYA CONSTRUCTION team is committed to delivering all their projects on time and under the budget. Our team is committed to professionalism, punctuality, and perseverance. Whether your masonry repair services needs are just the maintenance of some cracks we have the solution for all your problems. For us, no job is big or small. We will complete our project by providing quality material and great services. The material which we use in our projects is approved by the Canadian Construction Material Centre (CCMC). We provide all types of Toronto Masonry Repairs Services. Whether you are looking for professional staff for a large scale project or even for small maintenance we are your right choice. We pride ourselves in creating spaces that transform by small but effective changes. When you seek our services you can have the trust to leave the premises that match your expectations. You can count on our services and our promise to deliver the job that you require. We use and help our clients to understand to achieve the best results in the given project. Our team is ready to revamp and restore your chimney, bricks, walls, and stones. ALASYA CONSTRUCTION is Professional Construction Company in Toronto. 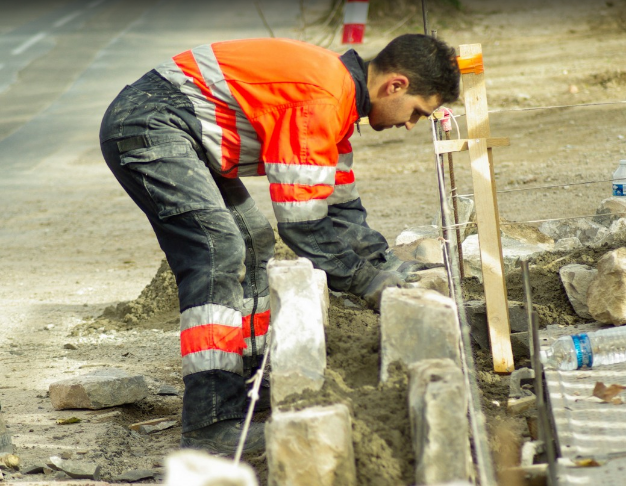 We have excellent Toronto Masonry Repairs staff. Call for more info: 647-833-1741.